Children (6 months- 12 years): ½ - 2 teaspoonful (2.5 – 10 ml) 2 times daily after meal. 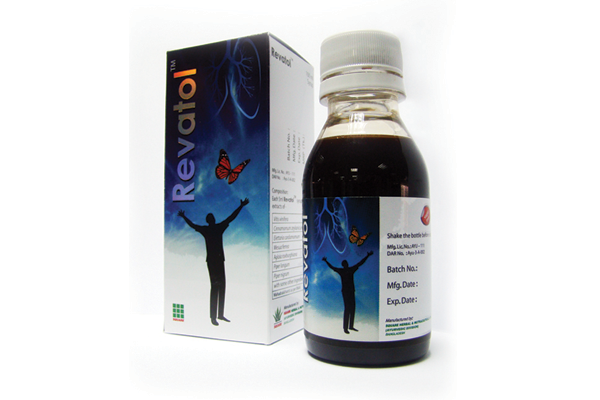 Above 12 years and Adult: 3 - 4 teaspoonful (15 - 20 ml) 2 times daily after meal for 4 – 8 weeks or as directed by the physician. Each PET bottle contains 200 ml RevatolTM syrup.